The governments of Tanzania and Malawi have come together and launched a joint commission of the Songwe River Basin aimed at running irrigation and power generation projects on Songwe River Basin. Speaking during the commissioning ceremony, in Kyela district in the southern highland region of Mbeya,Tanzanian Deputy Minister for Water and Irrigation said that the objective of the commission is to oversee the management of resources in the Songwe river basin for the advantage of people residing around the development area in the two countries. Malawian Minister for Agriculture, Irrigation and Water, Joseph Mwanamvekha on his part said that feasibility studies on the project, detailed design and investment preparation had successfully been completed and all this plus establishment of the joint Songwe River Commission is pleasing. “I am hopeful that the commission shall speed up construction of the lower Songwe dam and hydro project, construction of several village based schemes, two major irrigation schemes and construction of the Songwe and Kasumulu town’s water supply schemes.” said Mr. Mwanamvekha. Construction of the dams, estimated to cost US $829m upon completion shall have the capability to generate 180MW. The power generated within the river basin shall benefit 60% of people living in the area. and the two irrigation schemes shall have the capability to irrigate 3,150 hectares in Tanzania and 3,050 hectares in Malawi. The project will also control floods caused by the overflow of Songwe River leading to loss of lives and property on both sides of the two countries. 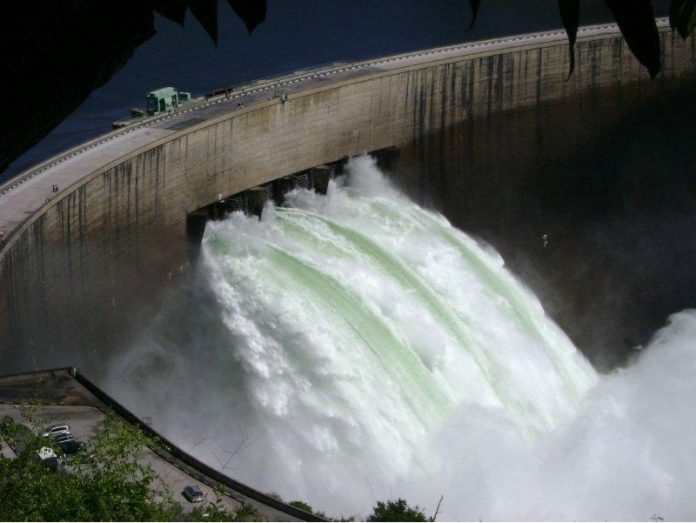 Permanent secretary for the Tanzanian Ministry of Water and Irrigation Mr. Kitila Mkumbo, mentioned that the dams are anticipated to attract support from several donors including the African Development Bank (AFDB).